Crops like cauliflower are harvested by hand. These workers are making their way across the field, cutting the cauliflowers that are big enough. 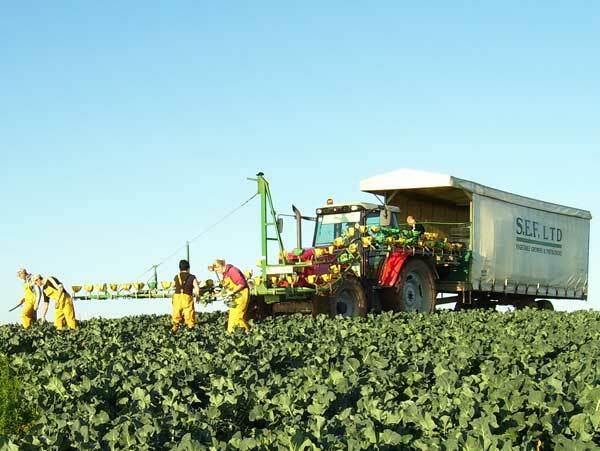 Each cauliflower is placed in one of the yellow cups on the moving belt that carries them up into the big trailer following behind. In the trailer the vegetables are packed into boxes ready to go in to shops. See if you can find Cornish cauliflower in the supermarket when you go shopping. After the best of this crop had been cut, these cows were let into the field to eat up the rest. 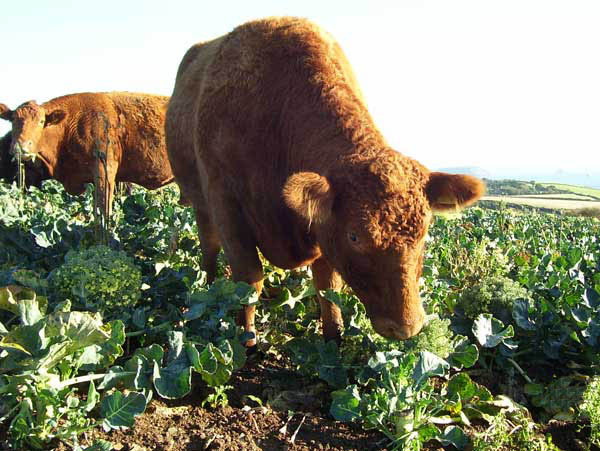 No problem getting these girls to eat their greens! 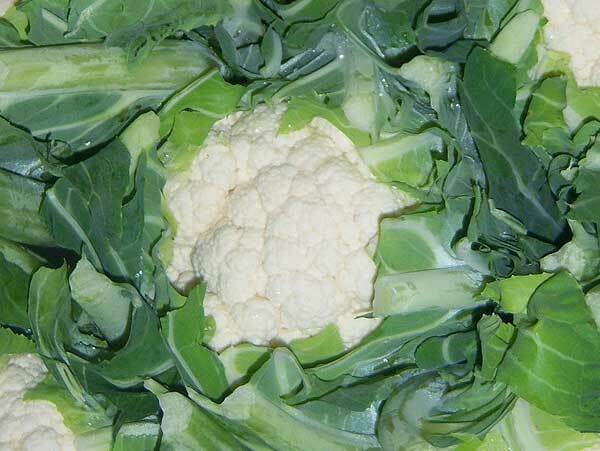 Farmers in Cornwall grow big crops of cauliflowers each year. How many cauliflowers do you think they grow? 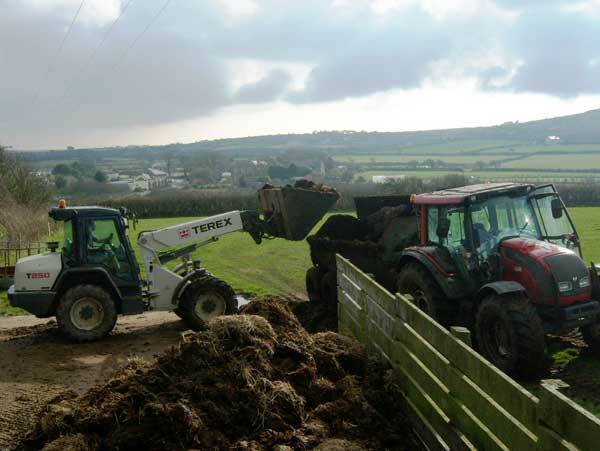 Dirty straw and manure from the sheds where cattle live in winter is loaded into a muck spreader and taken out to the fields. It is spread on the land to help the grass and crops to grow. It is a valuable fertiliser. 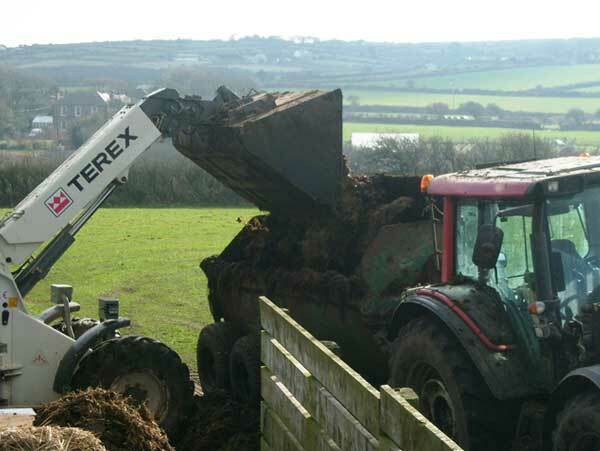 As the tractor pulls the spreader across the field, the muck is flung out and covers the ground. 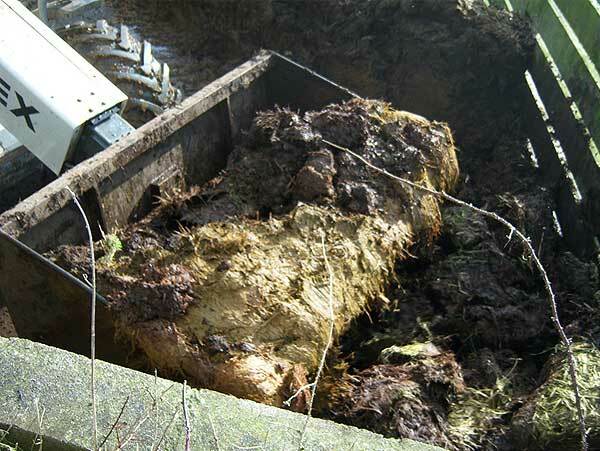 It is a very smelly job! 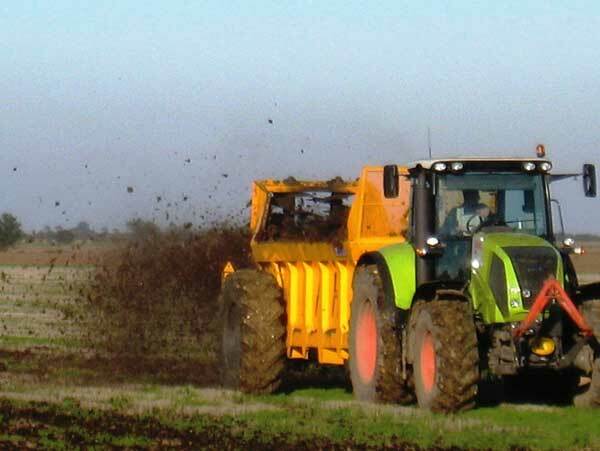 Why do farmers spread muck on the land? 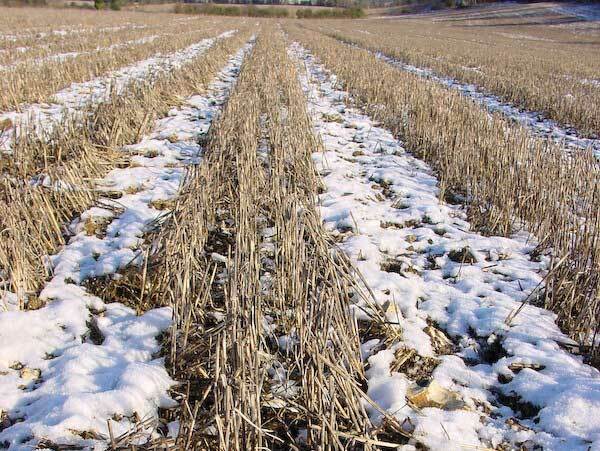 The remains of a cereal crop that has been harvested is called the stubble. Until it is ploughed again and the stubble is buried, these fields provide a great winter feeding ground for all sorts of birds. Rooks, magpies, wood pigeons, skylarks, finches and sparrows are just some of the birds you might see feeding on grain and worms in the stubble. 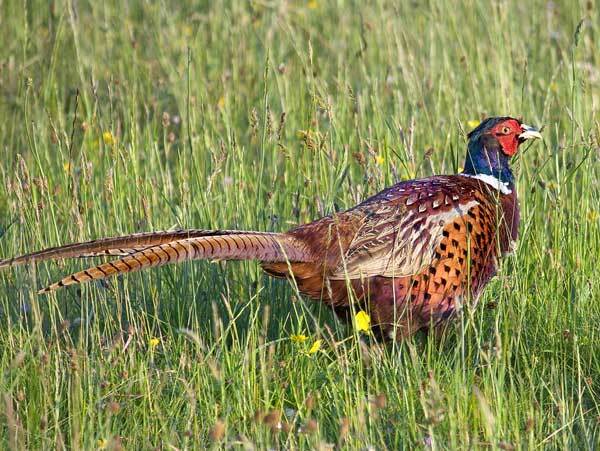 Pheasants, large birds with long tails, also look for grain and shoots to eat there. The male birds with their bright, green and red heads are easy to spot. 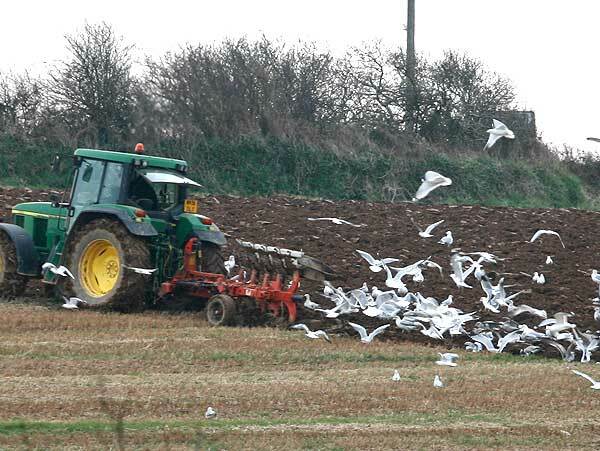 When the stubble is ploughed, you will often see a flock of gulls following the tractor. They feed on worms and insects brought to the surface by the plough. What do birds find to eat in a field of stubble?